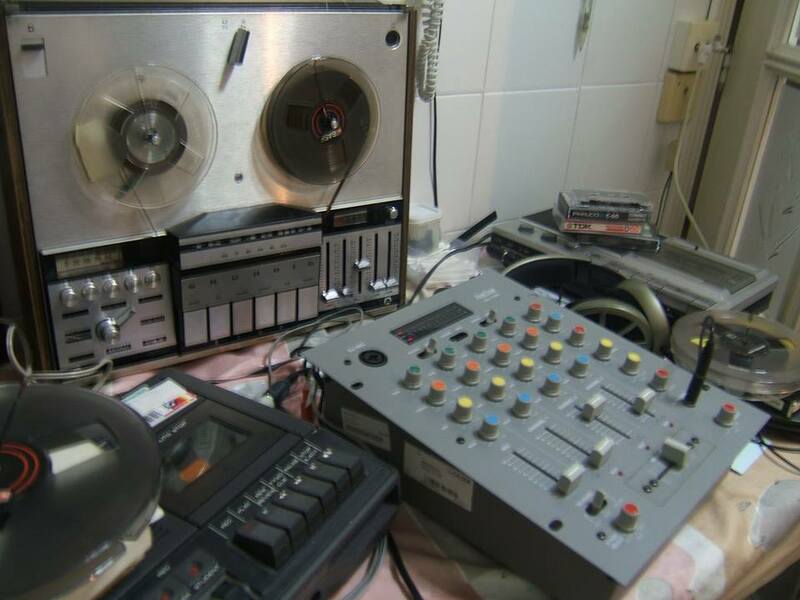 EclectikTronik’s submission for this event is ‘Enseñame’, made using two open reel recorders and two casssette machines. It is based on ‘found tapes’ containing all kinds of sounds and speech, remixed and recombined into a 7 minute piece (here cut to four). This will be recombined in turn with all the other contributions from 100 artists via software, at the event.